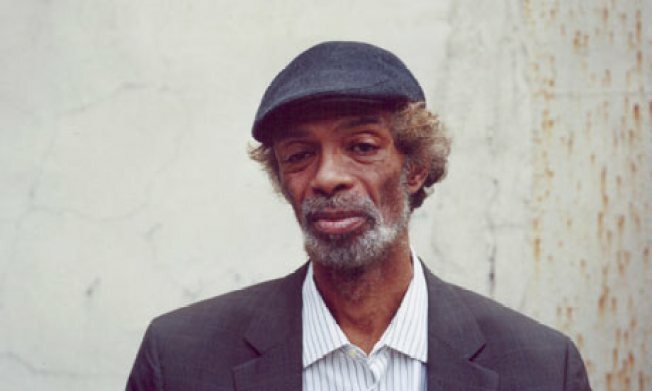 Gil Scott-Heron, the poet and musician best known for his song “The Revolution Will Not Be Televised,” and whose style was a precursor to hip-hop, died Friday in New York City, The Associated Press reported. He was 62 years old. Doris C. Nolan, a friend of Scott-Heron, told the AP that the spoken-word artist and musician passed away yesterday afternoon at St. Luke's Hospital after being ill. Scott-Heron had returned from a trip to Europe. In an obituary on National Public Radio’s The Record blog, Scott-Heron returned to performing music in 2007 after a period of drug abuse and incarceration due to drug possession. A year ago, he released the critically-acclaimed "I’m New Here." Scott-Heron was born on April 1, 1949 in Chicago. According to All Music, he published a novel, "The Vulture" (1968), as well as a book of poetry titled "Small Talk at 125th and Lennox."